That's something I consider myself. No matter where I shop, you will most likely catch me by the clearance section or in the regular aisles checking dates on bar codes to see what the production dates were (yes, some products do show this). However, It was not always like this for me. 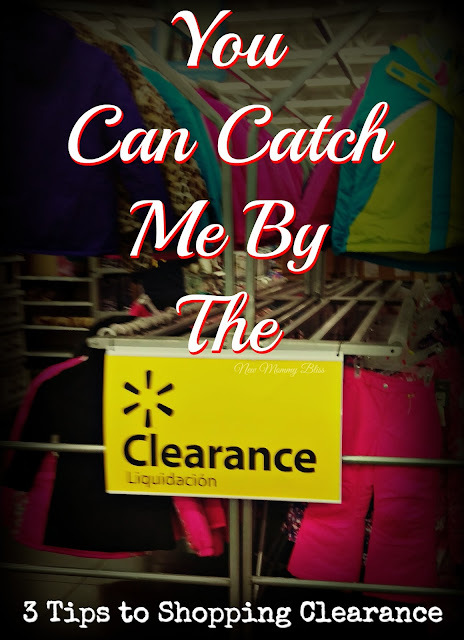 I want to give you 3 easy Tips to finding the best Clearance deals and sales. In 2005, I got my first job. That job started me at $6.75/HR , then by the 7th year I was making $14/hr. I was a high school student and my worries were the nicest clothes and hottest sneakers. In 2013, I lost that job meaning my almost $500 a week also ended. I could no longer afford full price, but my love for the nicest things still lived. I also had a new baby and we all know buying baby stuff means happiness. Clearance Racks, coupons, and high value discounts became my Bestfriends. * Nike or Air Jordan sneakers for $19+ etc. Now lets get on to the Clearance Shopping Tips. 1) Shop On Thursdays : You'll most likely find the very best deals on Thursdays because that's when stores will usually bring out their newest stocks and mark down old ones to get ready for the weekend. Not all things get marked down on Thursdays, but many items do. I happen to have a Markdown schedule for Target specifically. 2) Head Straight to Clearance : I noticed that when I head straight to clearance I spend way less than when I start "browsing" at the regular racks. I usually find the BEST stuff in the Racks that end up being better than the current new merchandise. 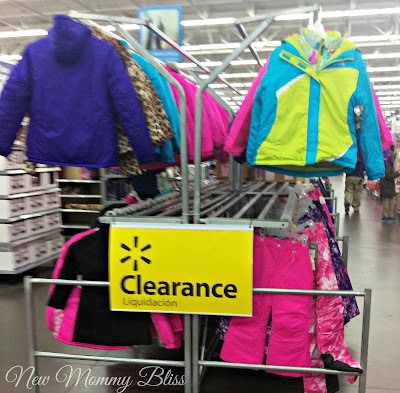 I was actually able to get my daughter a 4-in-1 winter coat for $26 from $90 in the Summer! Which brings me to my next Tip. 3) Shop Seasonal Clearance : This is the best way to find awesome clothes for the Next year. 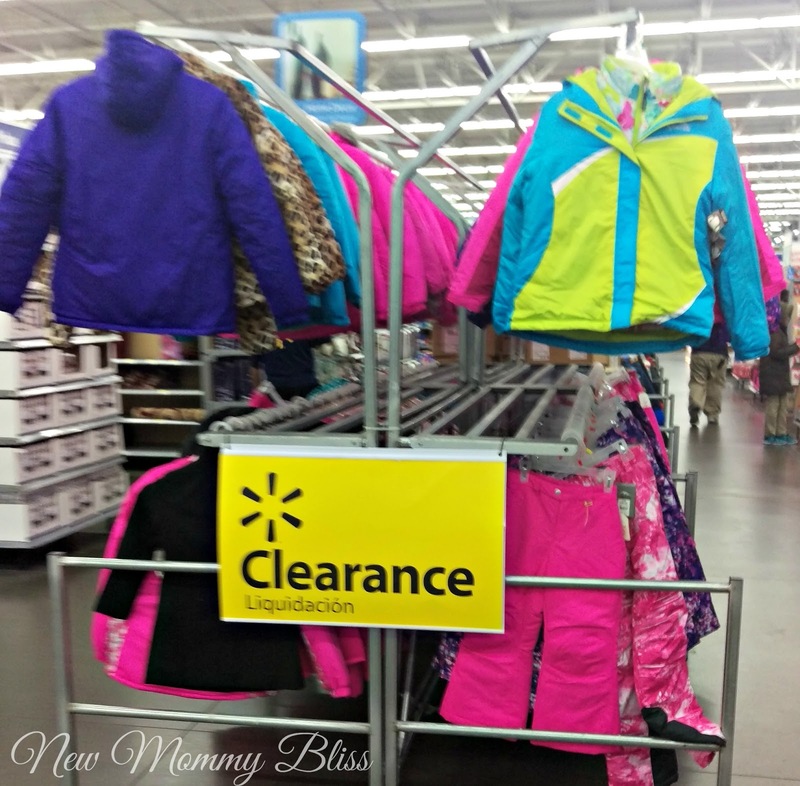 It's easy to shop seasonal clearance for kids. I've been doing it for 3 years and it's worked amazingly! Just purchase size up for Children clothes and be sure to do this in early February for Winter clothing, August for Summer Clearance, and Mid- Late September for Back To School Clearance. Also Get your hands on Holiday clearance by shopping the week (or 2 weeks) after the holiday passes. Ex: Shop Halloween Clearance first week in November, and Christmas Decor in January. That's How I've been living my Cheap Shopaholic Life. 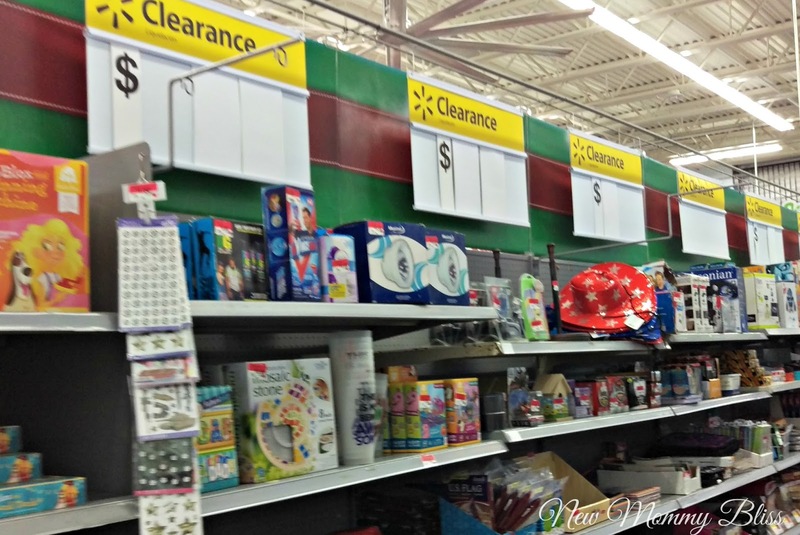 Do you have any Clearance Shopping Tips? Add them to the comments below! 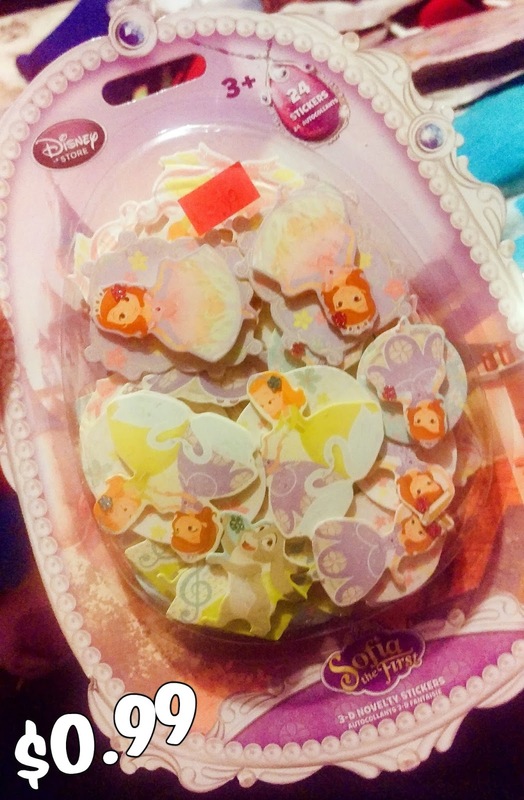 I found that Target clearance hack a few years ago and I try and see if it works. So far so good but I'm like you. I love expensive things but don't always want to pay full price. 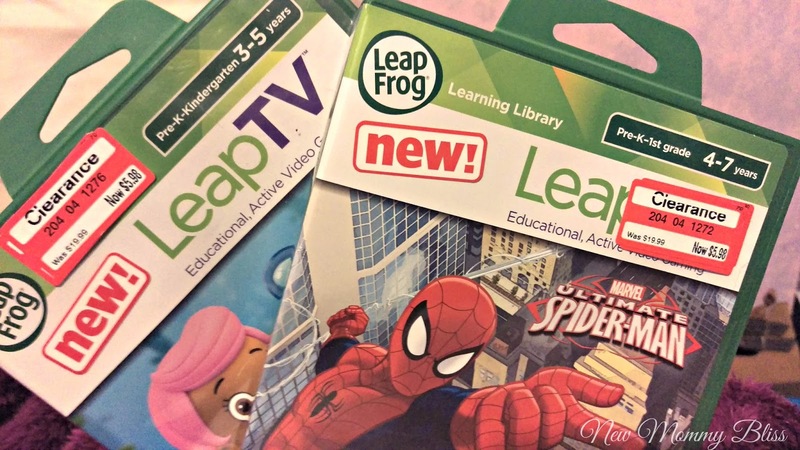 If you have a retail outlet, you can also go there and get some good deals. The only retail Outlets I go to are the Atlantic City ones! I can't go to Walmart without looking at clearance aisles. My best bargain was a ping pong table, original price, $250 and took it away for $50! That's not cheap, that's a value! Care Bears are at Build A Bear! DIY Game Day Snack Stadium!